Vibha Minnesota recently had their 12th annual Dream Mile Event on Saturday, August 22nd, 2015. The event was a huge success due to the combined efforts from all of our volunteers. The efforts put into planning and promoting the event were reflected in the successful execution of the event. Many volunteers set up pledge pages prior to the event to raise money and awareness. On the day of the event, volunteers arrived early in the morning to set up everything from registration tables to snack and water tables for the runners. Once runners arrived, volunteers helped them register and get ready for the event. During the run, some volunteers acted as guides and biked with the runners to keep them on track. These efforts created an amazing event for the volunteers and the runners! 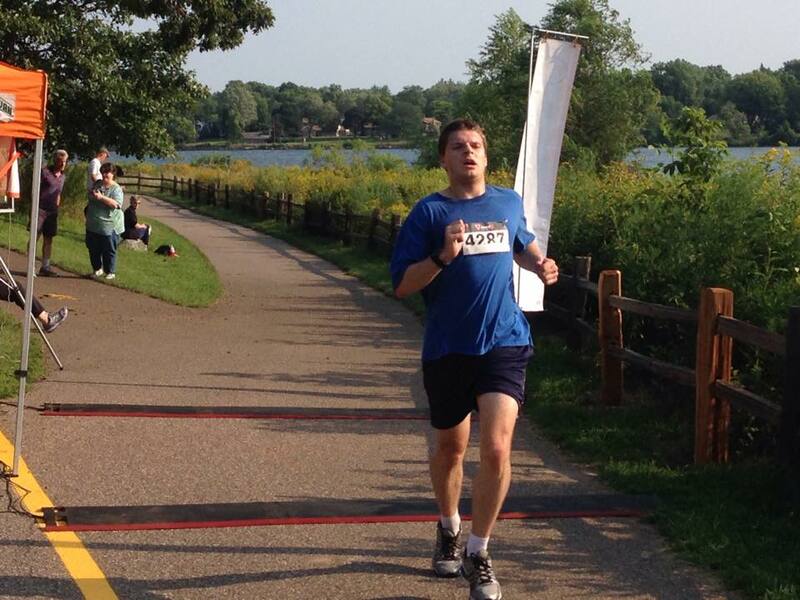 The event took place at the beautiful Lake Phalen in Saint Paul. Over 140 participants geared up to run and support Vibha. At 8:30 am, the 10K runners took off, ready to win! We even had some volunteers run the race! The race was timed by Gopher State Events. The 10K winner was Adam Carlsen, who stormed through the race with an impressive time of 39:46! Soon after the 10K started, the 5K runners began their competition. 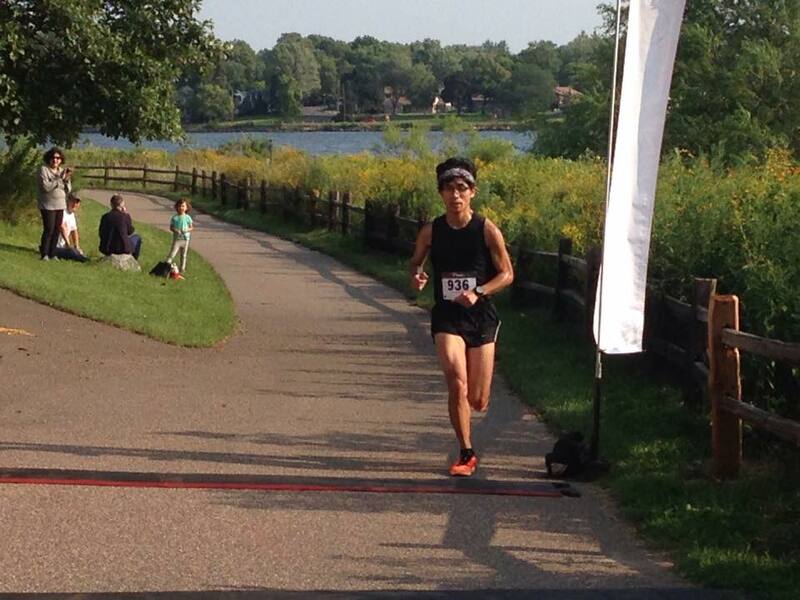 The winner of the 5K was Danny Im, with an awesome time of 20:04! After the two races were over, the awards ceremony took place. Our sponsors, Boston Scientific and Thomson Reuters helped hand out the awards. The top male and female finishers in the races were handed trophies, and the top finishers in certain age groups were given medals. Congratulations to all the winners! Following the awards ceremony, there was the 1 mile kids run and the 1 mile walk. Many kids had been anxiously waiting their turn to run, and this showed as they all energetically darted through the course! The 1 mile walk was a nice conclusion to the event, as participants got to walk in the scenic park. The serenity of the lake provided a calming feeling, and ended the event perfectly. The event raised almost 6,000 dollars for underprivileged children in India! We appreciate all the efforts from our volunteers, sponsors and participants towards this noble cause. 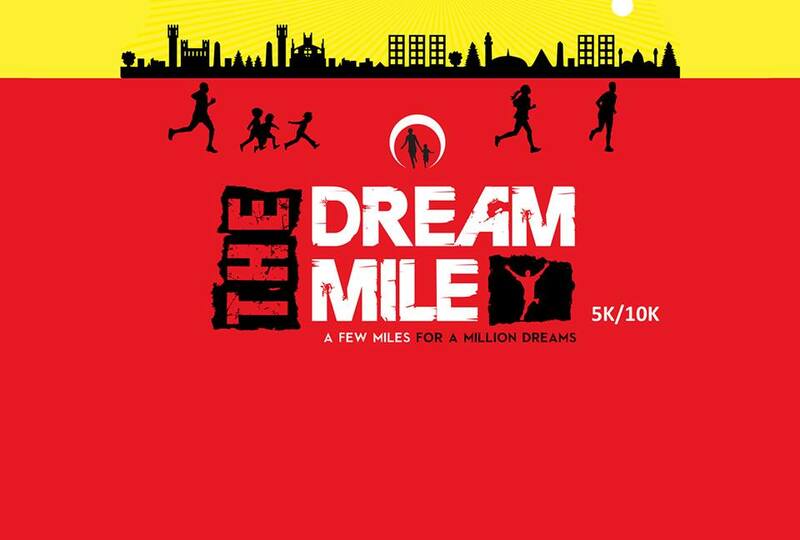 The Dream Mile continues to be an efficacious event! Donate A Car. Change A Life.